Rescuers in Japan are searching for a 7-year-old boy who was abandoned in a remote wooded area by his parents as a form of punishment. 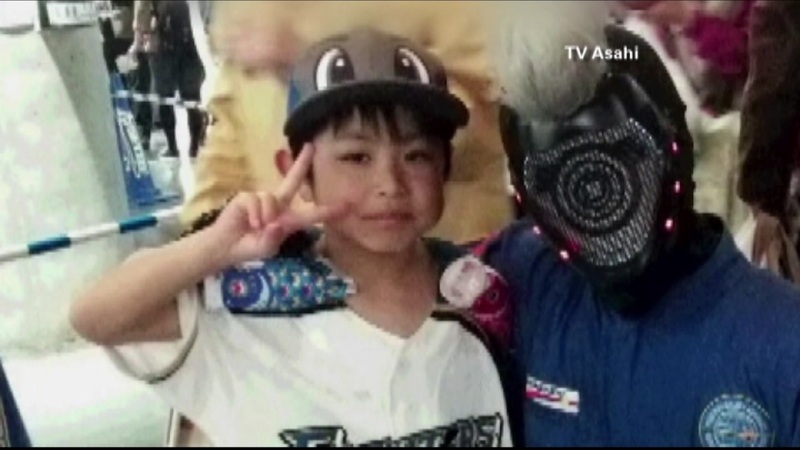 Police say Yamato Tanooka's parents initially said he disappeared during a day trip to collect wild vegetables. Later, they admitted they abandoned the boy as punishment for throwing stones at passing cars and people. The parents drove back to find their son but he was gone. The area is known to be home to a wild bear population.